Everyone is doing business on the World Wide Web and all will need some way of allowing others access to their site. If you are not large enough to own your personal server, you will definitely need the use of a web hosting service. Web hosts are service providers that give individuals and organizations the access to the World Wide Web that is needed without having to own their own servers. The service you choose can have a major impact on the success, or lack thereof, of your site. 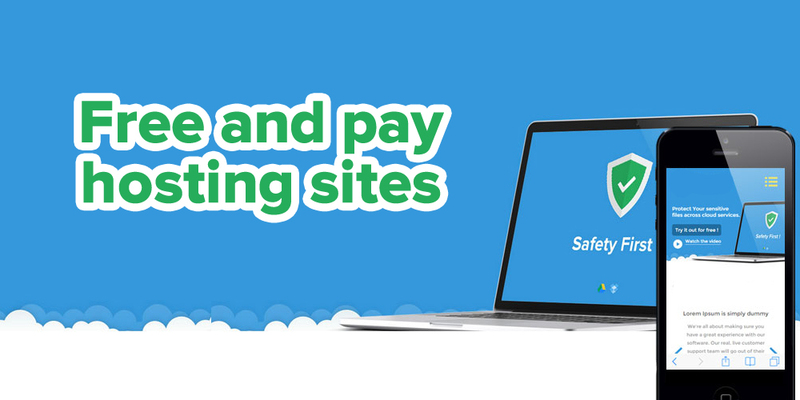 You get to choose from free hosting to pay hosting sites and each one has its pros and cons. Free sites come with a lot of advertising pop-ups. That is how the companies pay for the servers that provide your "FREE" accounts. Managed hosting and co-location hosting does not have the advertising requirements and they generally offer more bells and whistles. 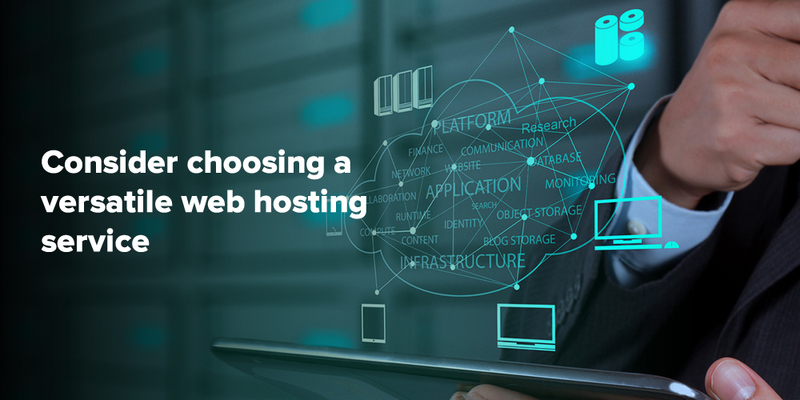 If you are considering a web-hosting site, you must look for one that will not only serve your needs today but can grow with you, as your business grows. You want to get as much bandwidth as possible because the fact is that if your site is a slow loader, the potential customer will probably go on to a site that loads quicker, thus causing you to lose your potential revenue. The faster sites are the ones that enjoy the greatest share of the online traffic. Online traffic is the method by which you gain sales on the Internet. As your business increases so will your need for a higher bandwidth. You should also be aware that almost all servers experience some downtime. But finding the one with the least percentage of it is the best option. For a website too much down time could mean its funeral. The visitors that cannot readily access your site will turn to another one that is operational and you lose that potential source of revenue. This also will make people assume you are unprofessional and that too will lead them to look elsewhere. 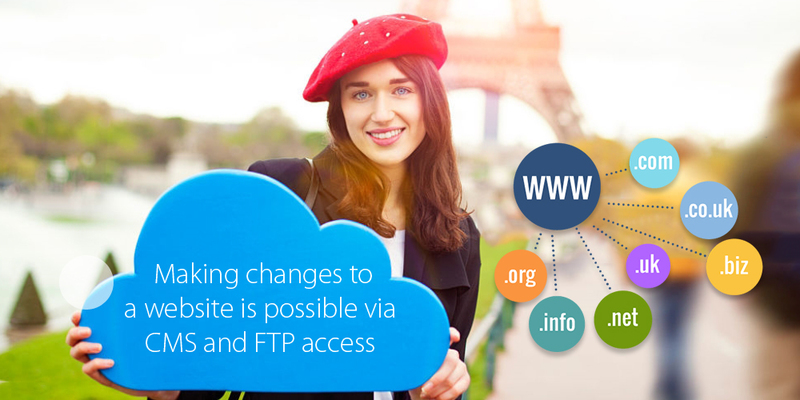 Making changes to a site is a natural course of the business and your Web Hosting service and should allow you to make changes with ease. Some of the ways they accomplish this is by supporting formats that include FTP access and some form of CMS (content Management system). If the site you are looking at does not provide you a C-panel of your own then you probably will not want to use that service. If you are a novice, you may want to look into website domain hosting services that offer some form of management included into their packages. There is much to consider when searching for the perfect best web hosting services for your online business needs. Some have a great deal of impact on the overall success of your endeavour. Make a well-informed choice by listing your needs, then looking into several different website domain hosting services Bhopal to find the one that is bested suited to them.